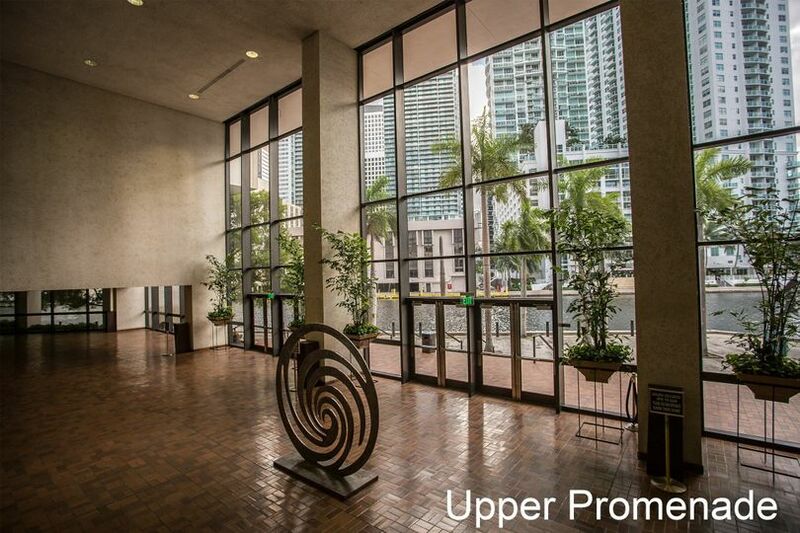 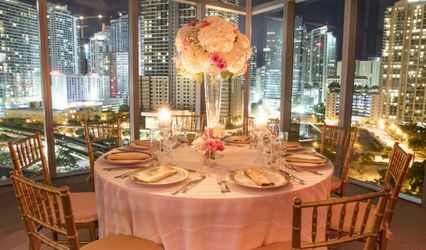 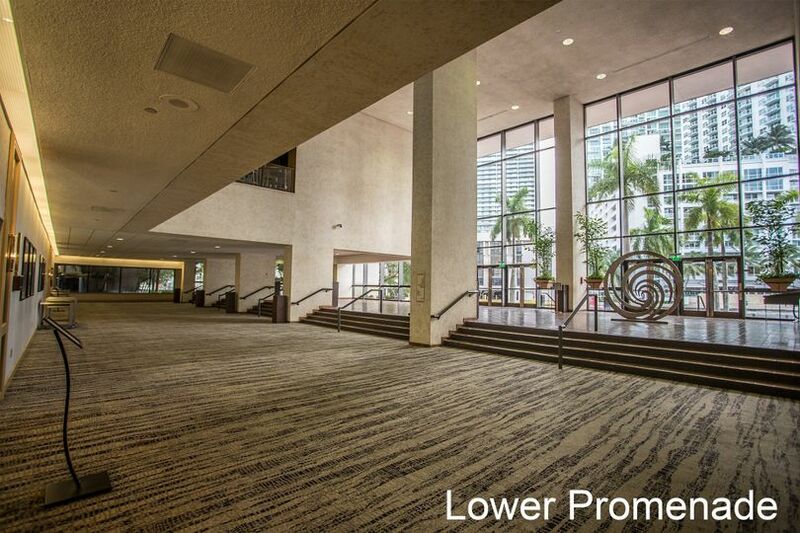 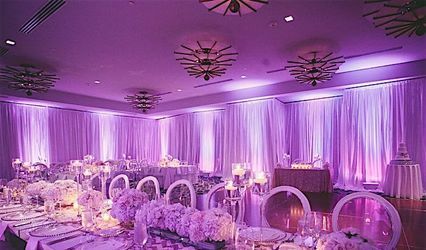 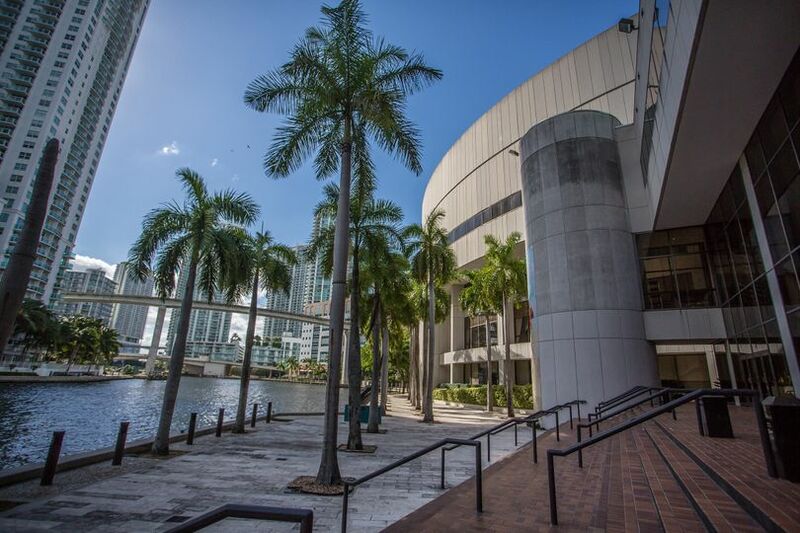 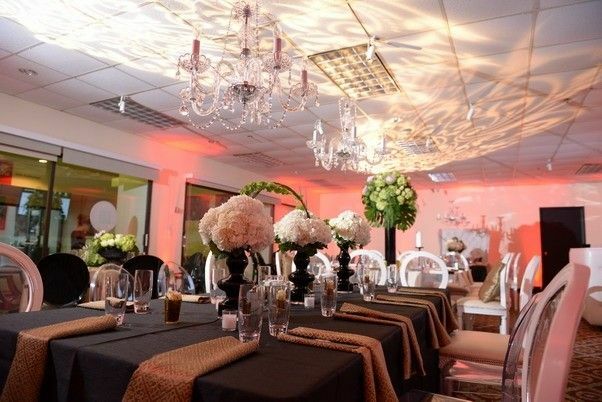 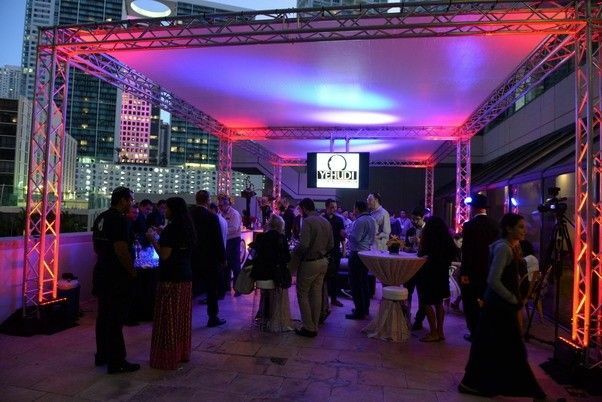 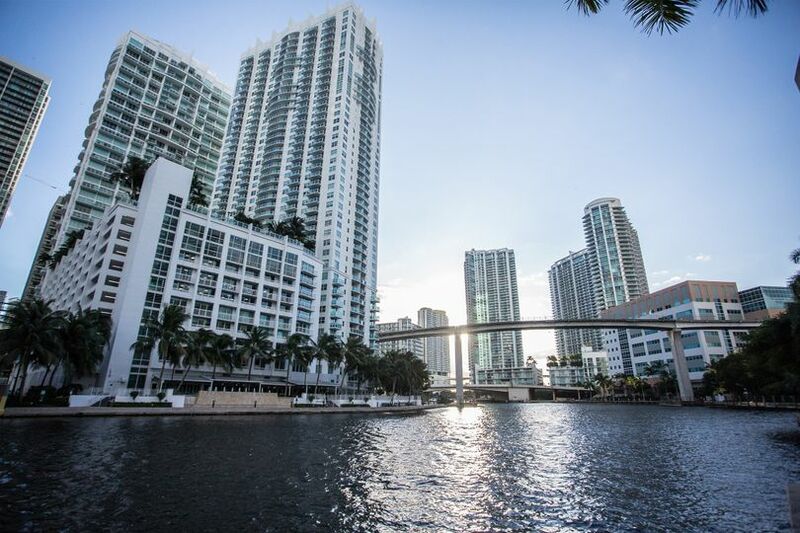 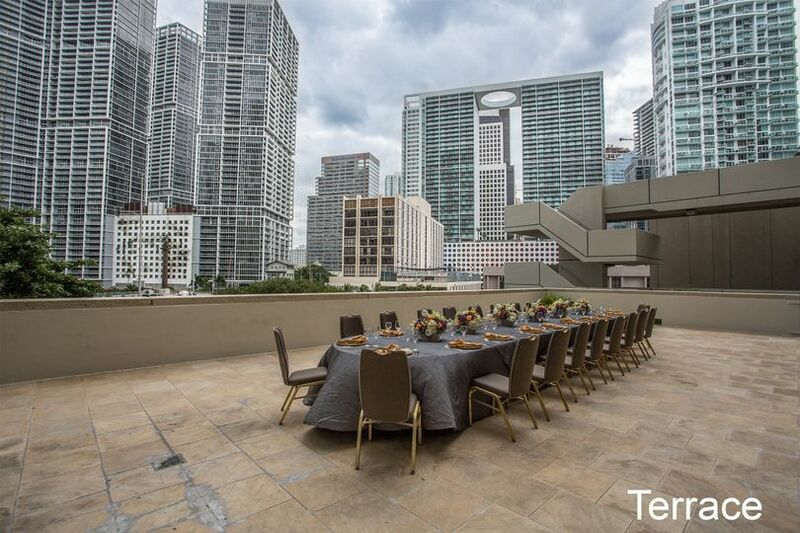 The James L. Knight Center is a world-class multipurpose entertainment, meeting, and convention complex located in the heart of downtown Miami's business, commercial, and financial district. 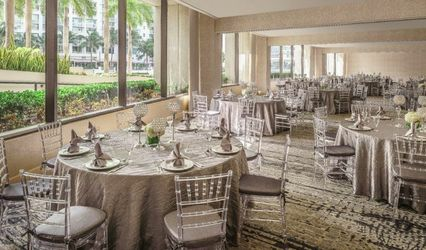 Located outside on the Terrace Level is the beautiful Riverwalk area overlooking the Miami River and downtown skyline, a truly unique location for any outdoor activities, meals or an elegant reception; also located on the Terrace Level inside the facility are the Upper and Lower Riverfront Promenade areas as well as the Regency Corridor. 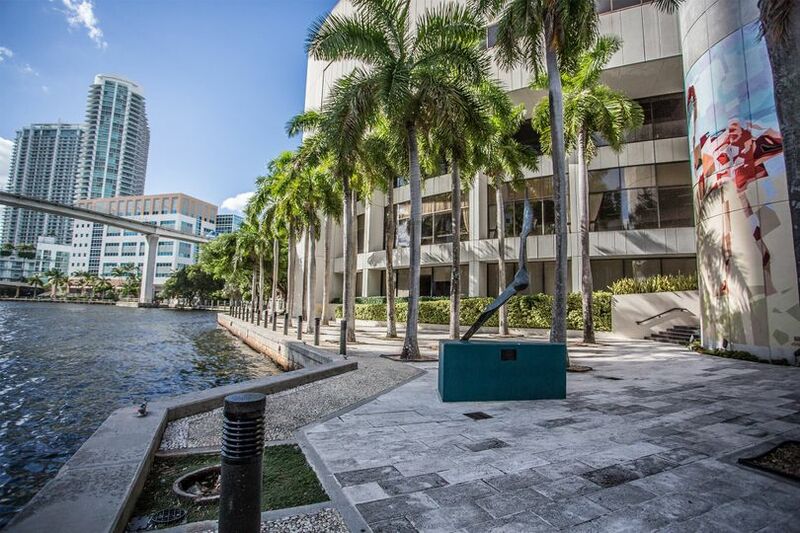 These areas provide convenient, centralized locations for exhibition, hospitality and registration functions in conjunction with any event held at the James L. Knight Center.